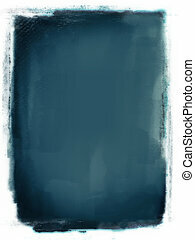 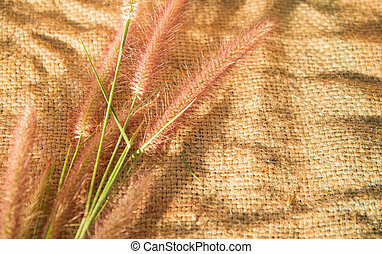 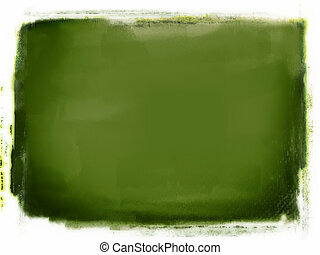 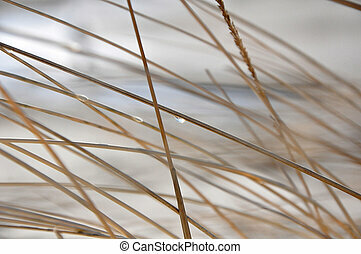 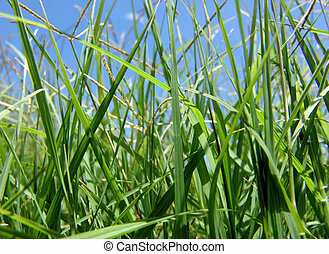 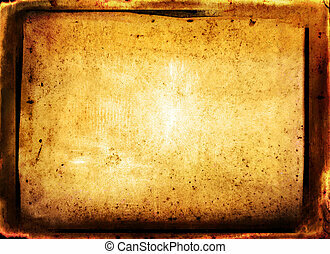 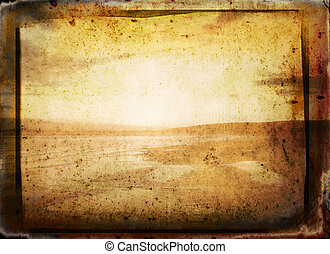 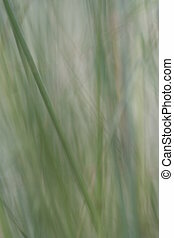 Abstract grass background. 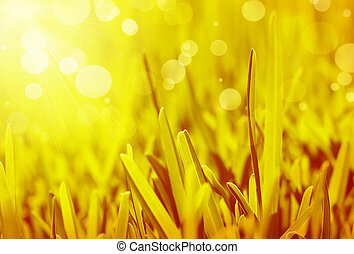 Sun shines through grass in rural australia. 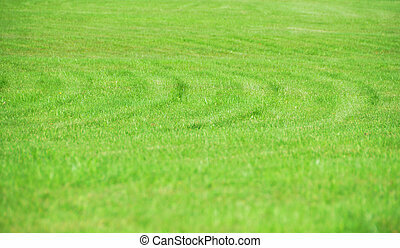 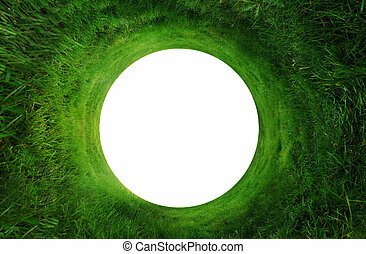 Abstract background of green grass going around in a circle with a white copyspace in the middle. 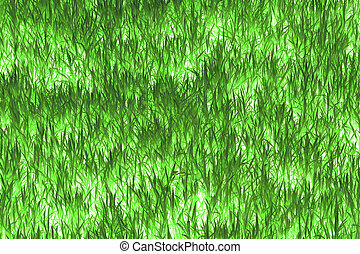 Could make a hole in one golf background. 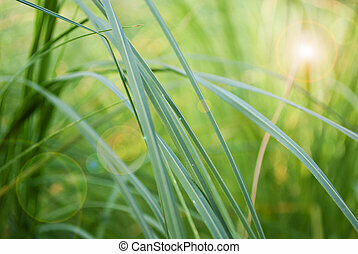 Natural abstract eco background with green fresh grass in the wind. 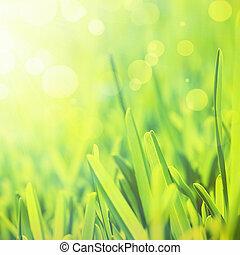 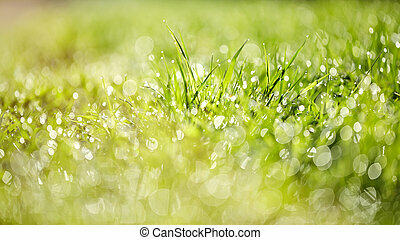 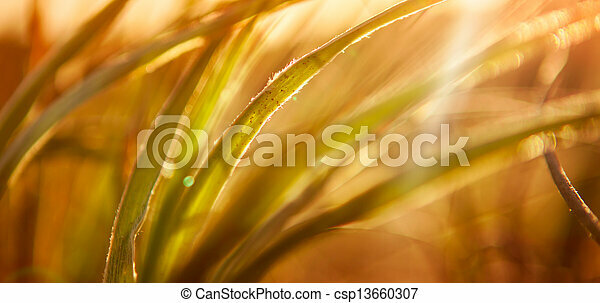 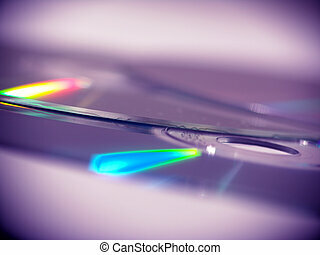 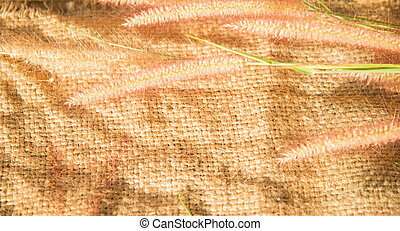 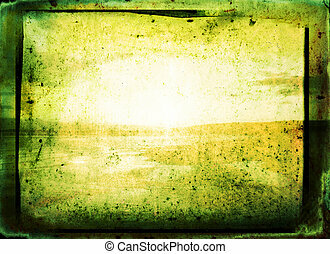 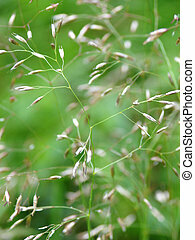 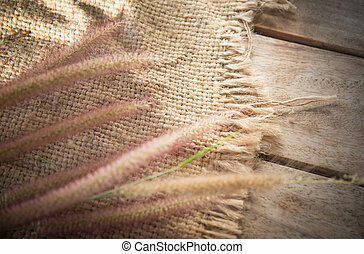 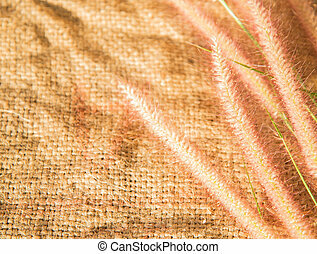 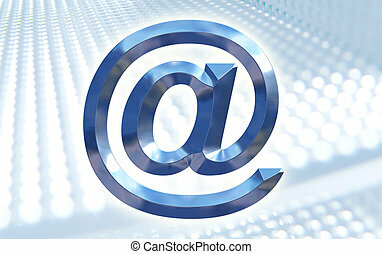 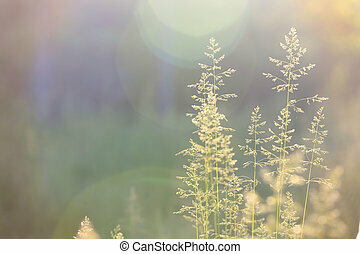 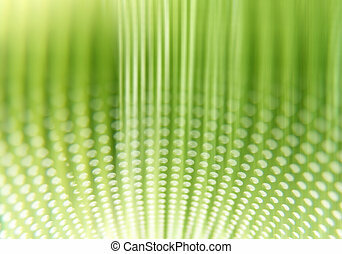 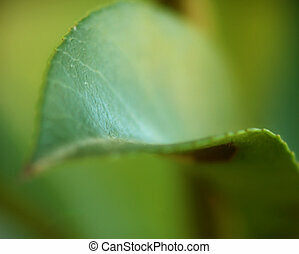 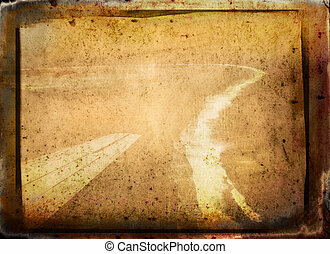 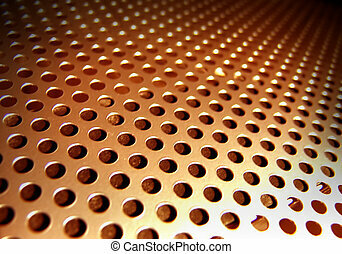 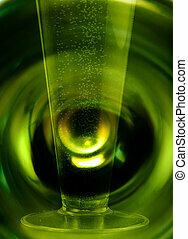 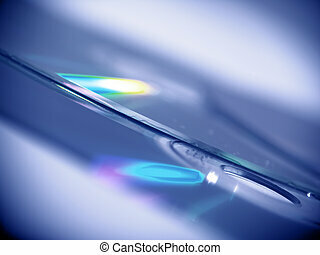 Abstract background with bokeh with a green grass in dew lit with the sun.